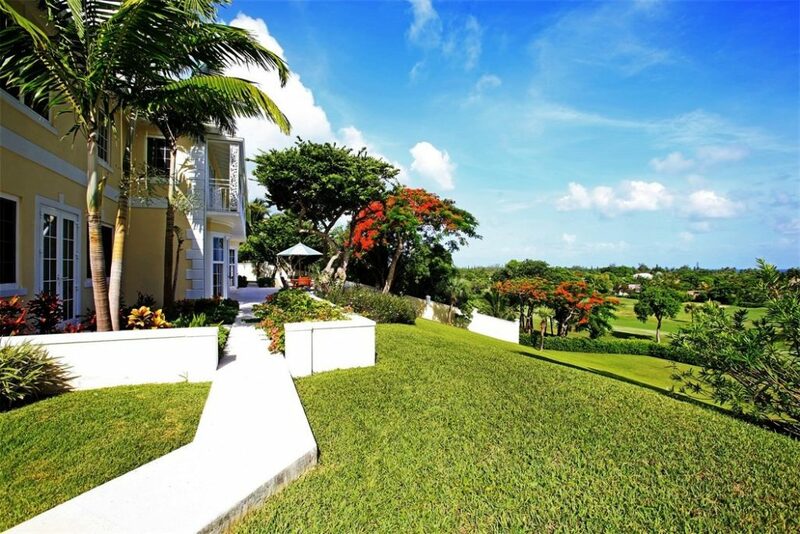 Set atop an elevated 1.67 acre double lot with spectacular views you will find Lyford View a beautiful 8,600 sq. 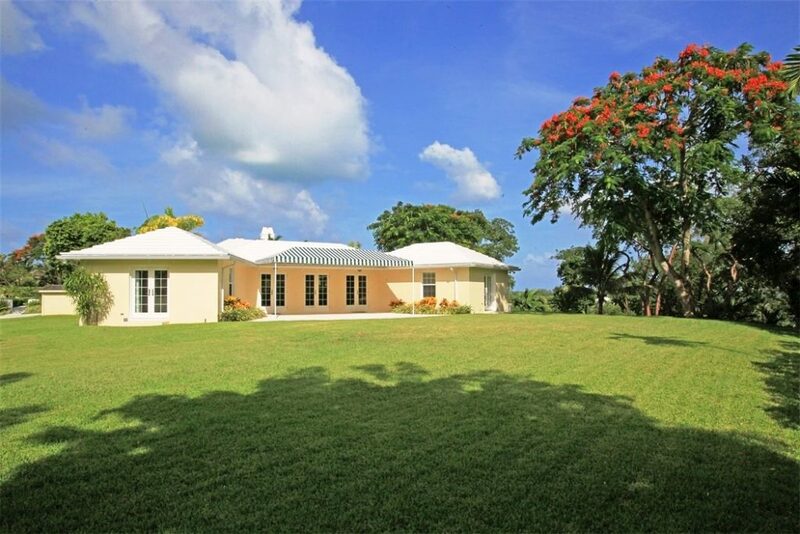 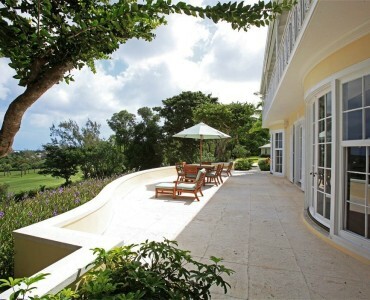 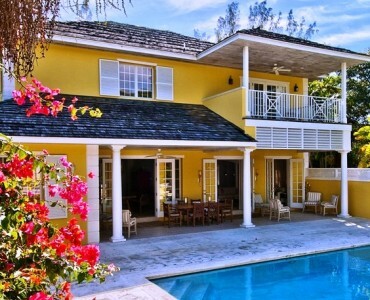 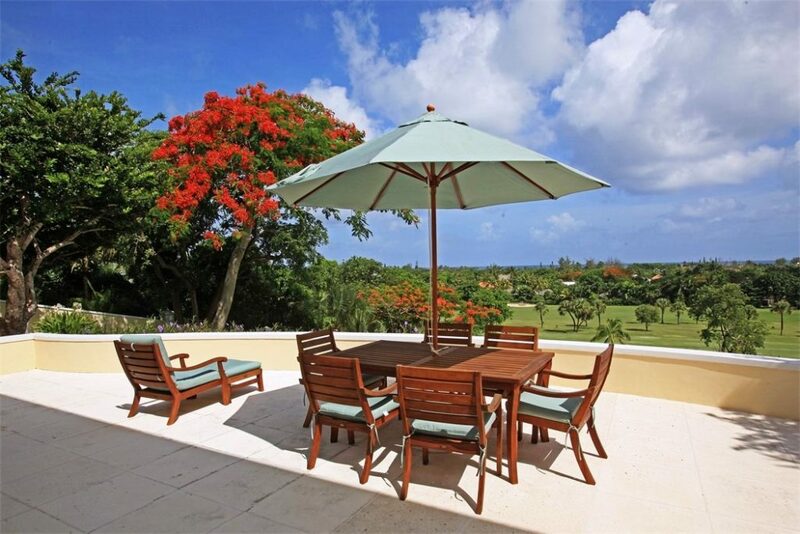 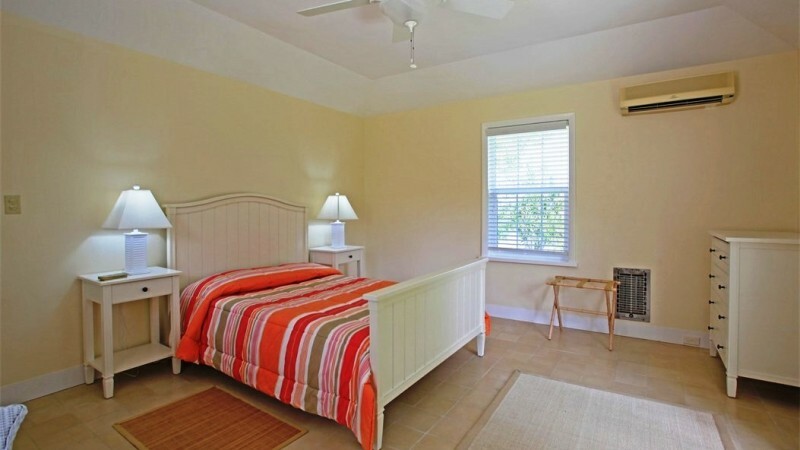 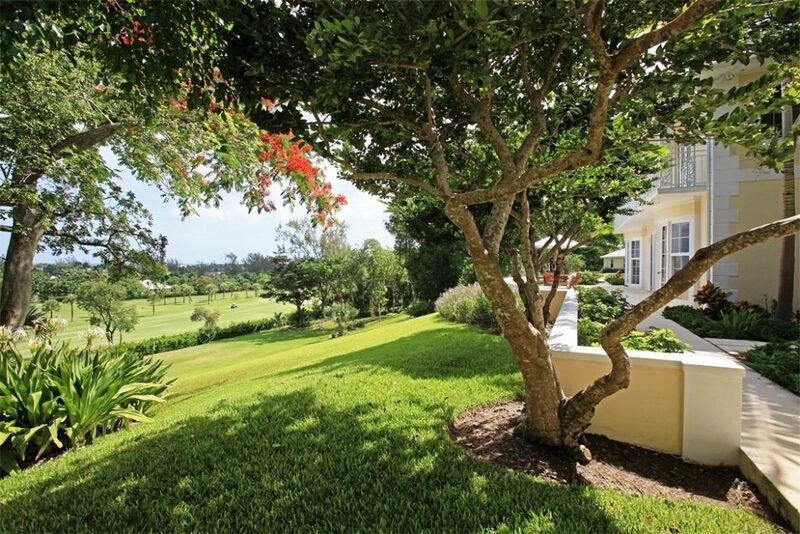 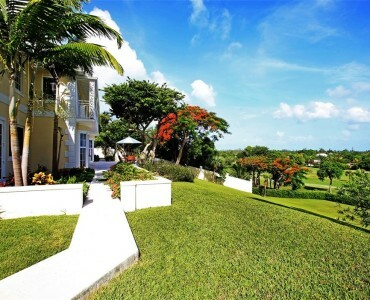 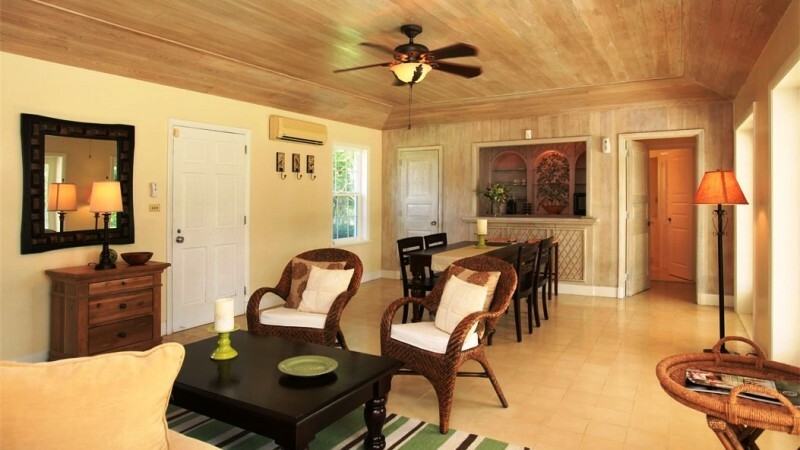 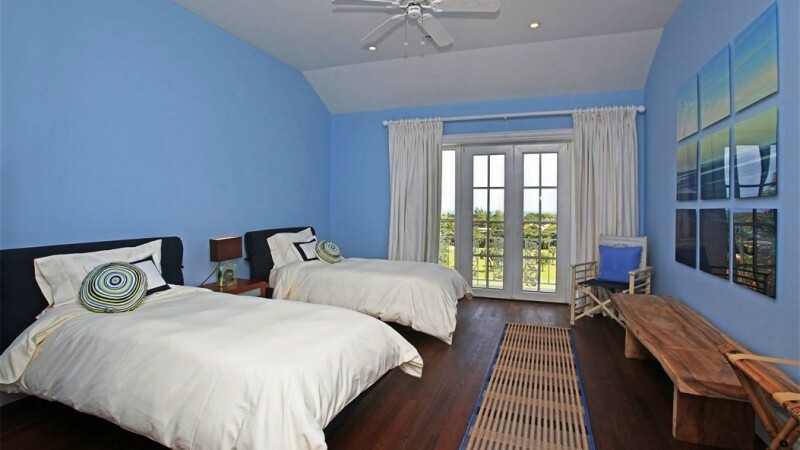 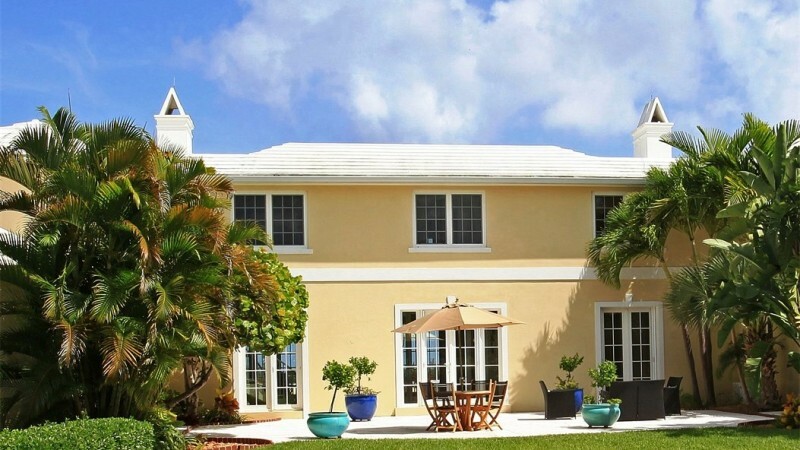 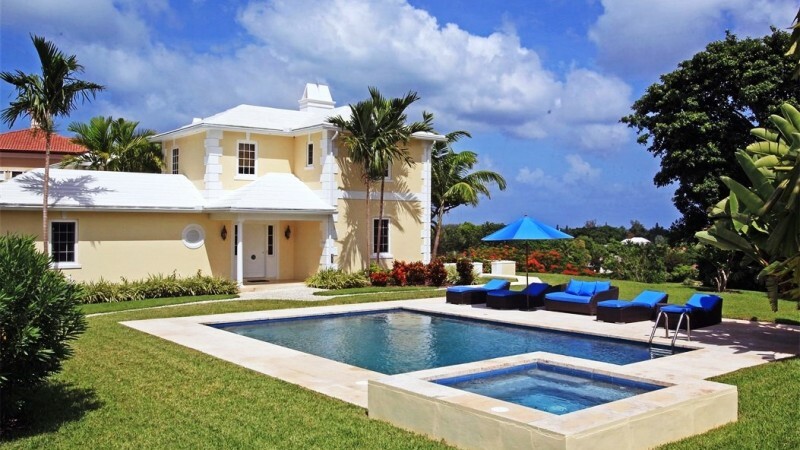 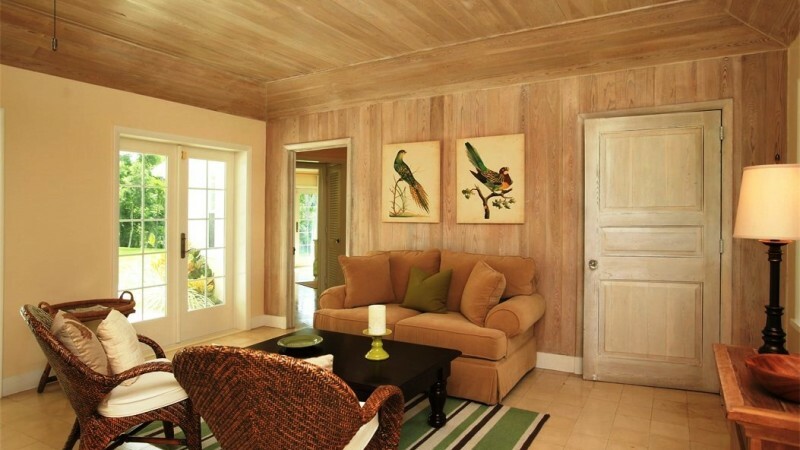 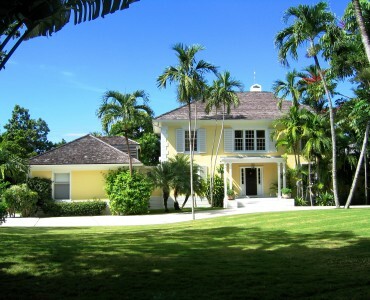 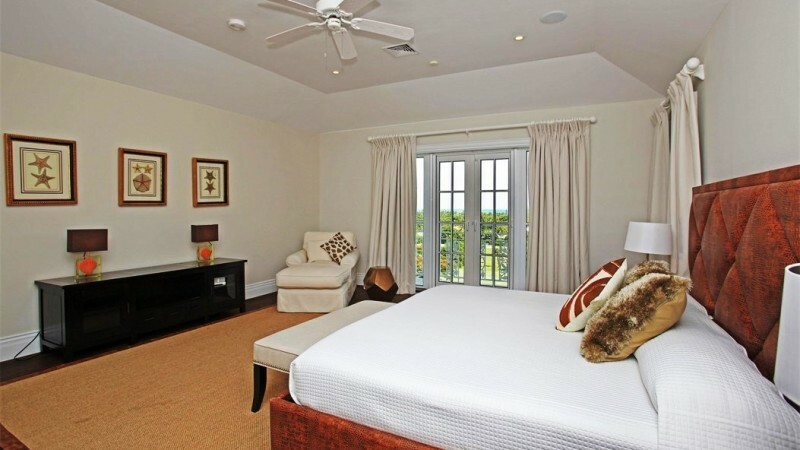 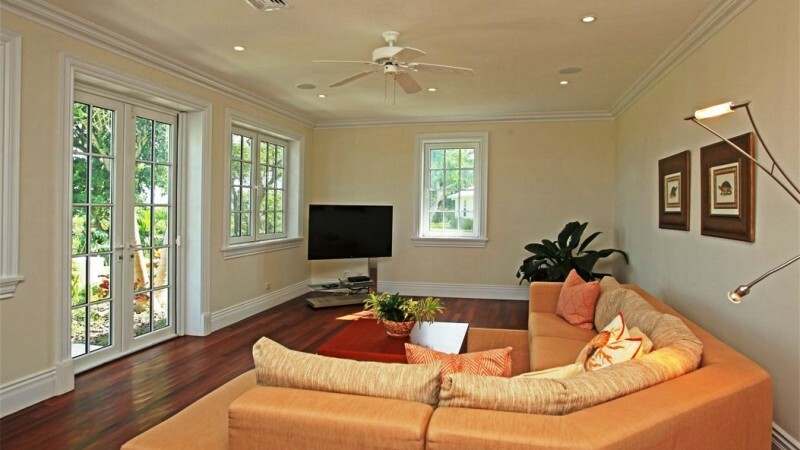 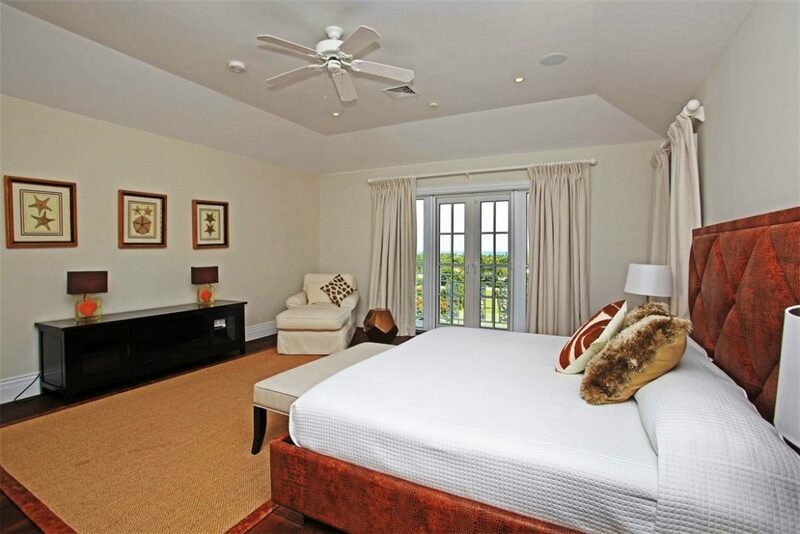 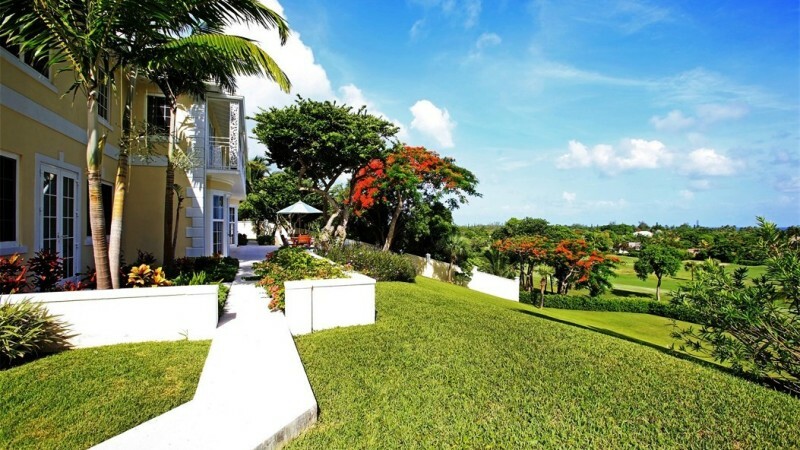 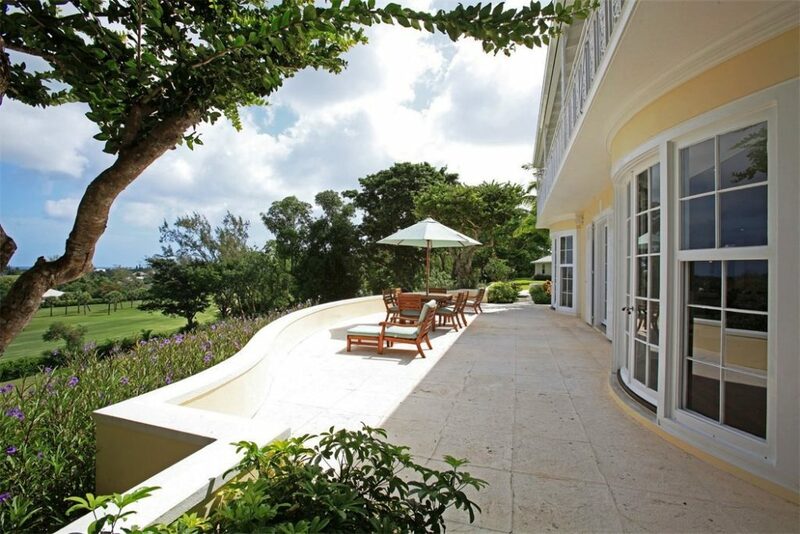 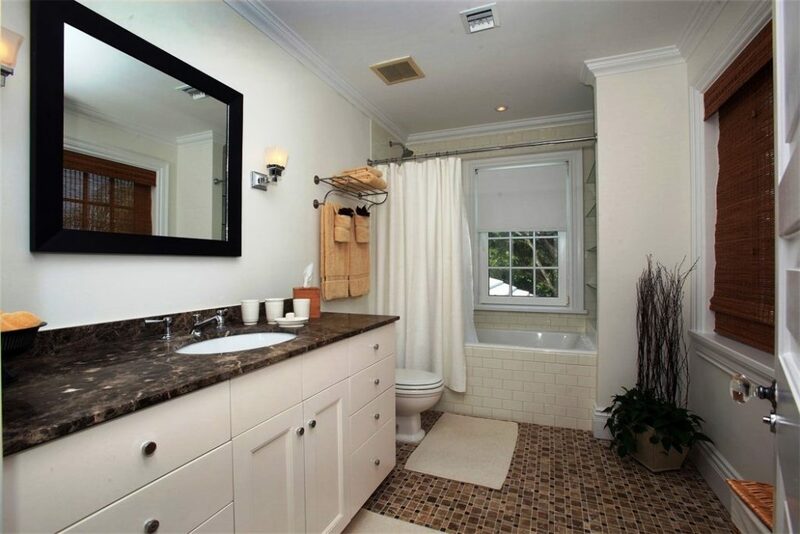 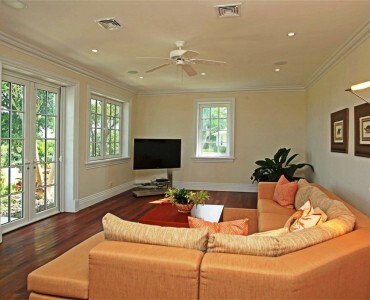 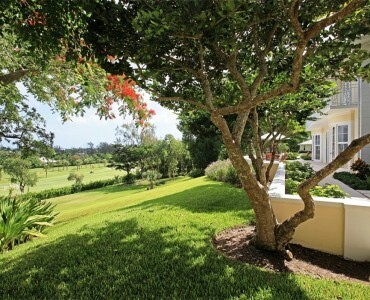 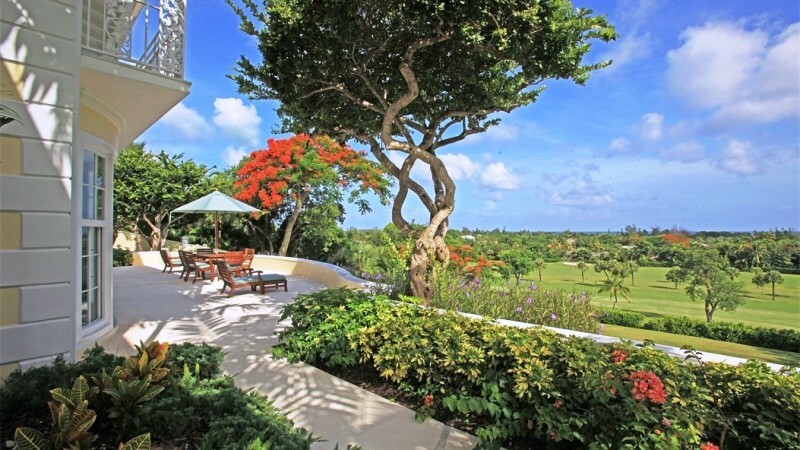 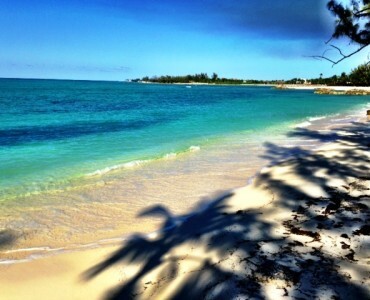 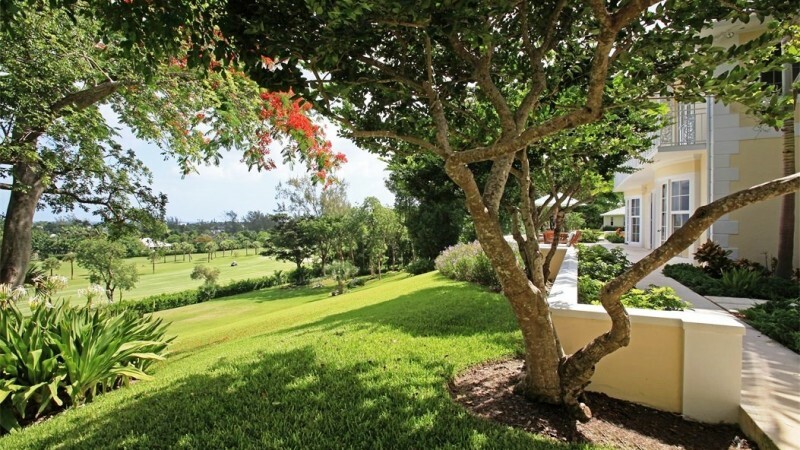 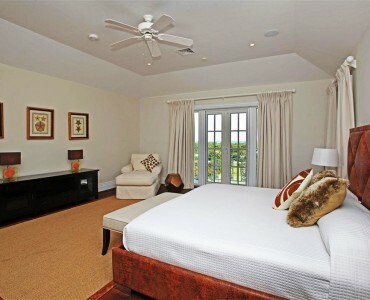 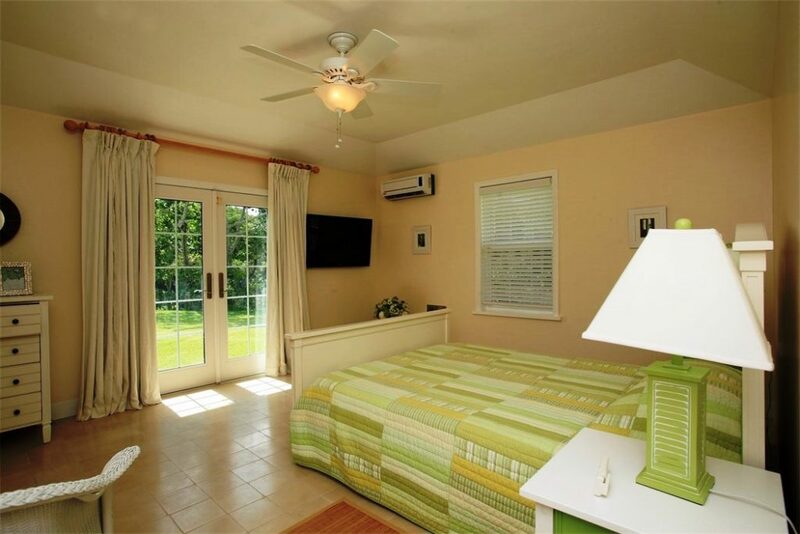 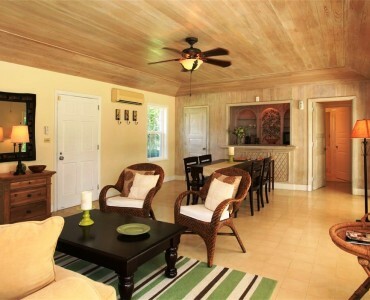 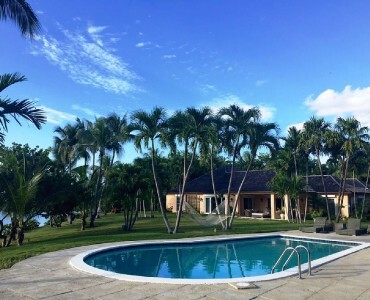 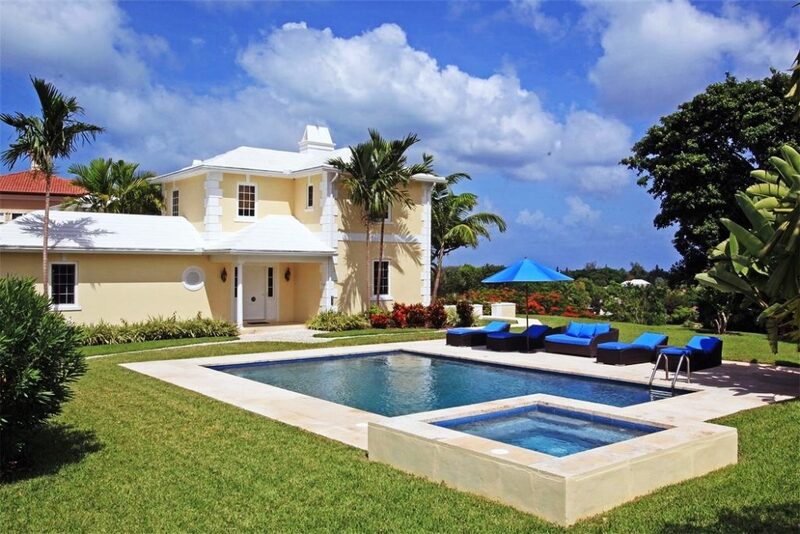 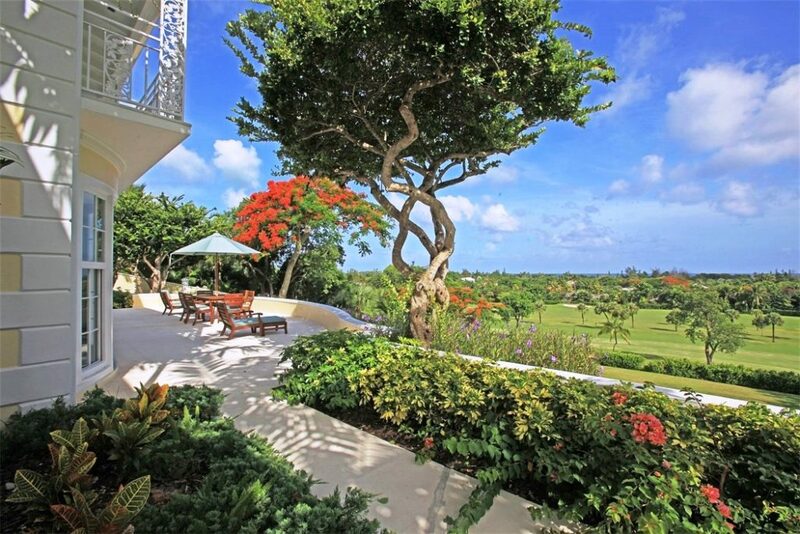 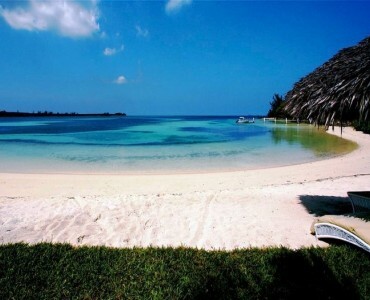 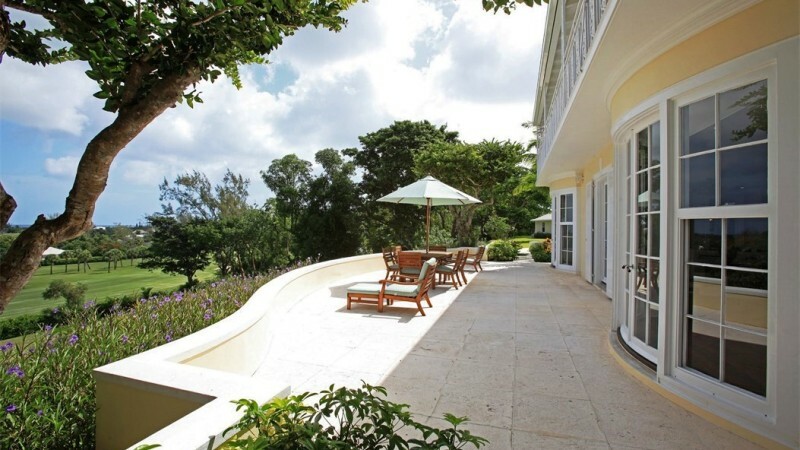 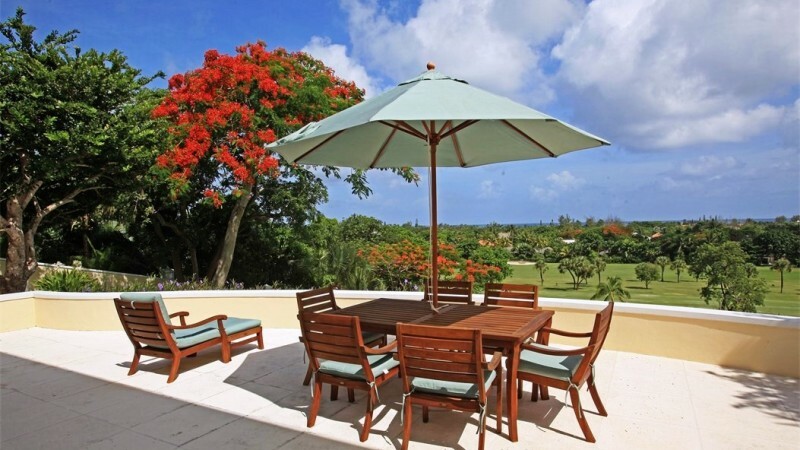 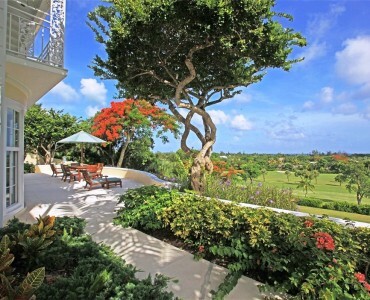 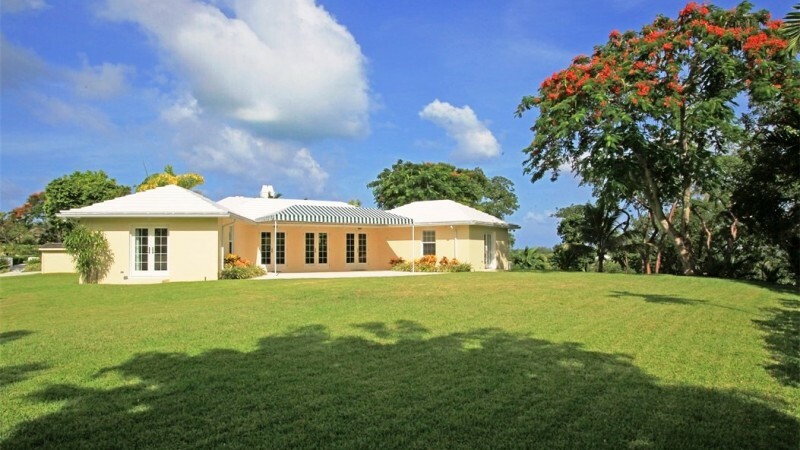 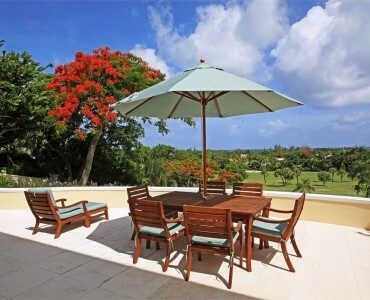 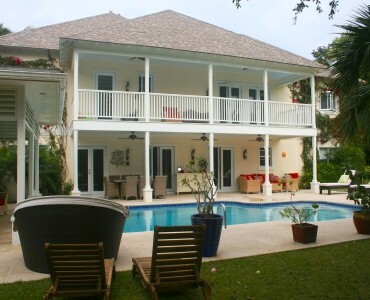 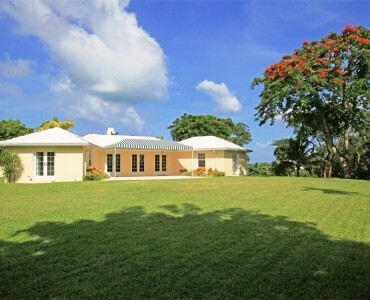 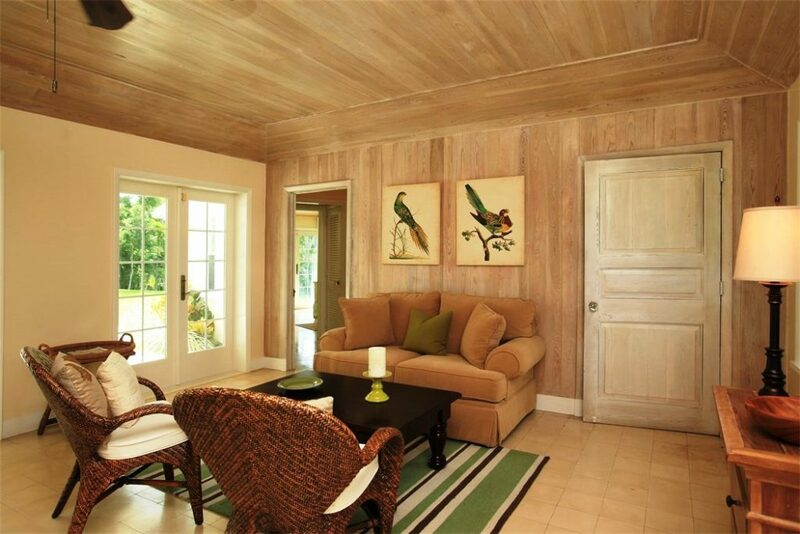 ft. colonial style home with a modern interior enjoy magnificent views of Lyford Cay Golf Course and the ocean. 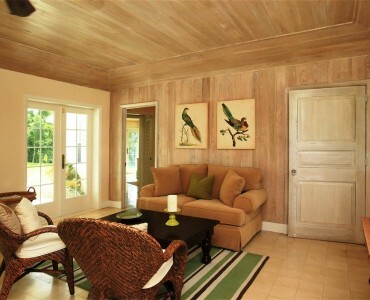 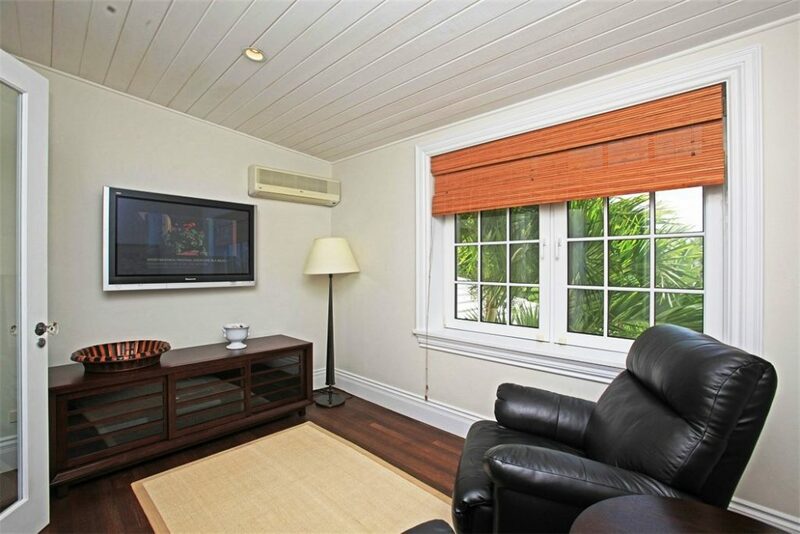 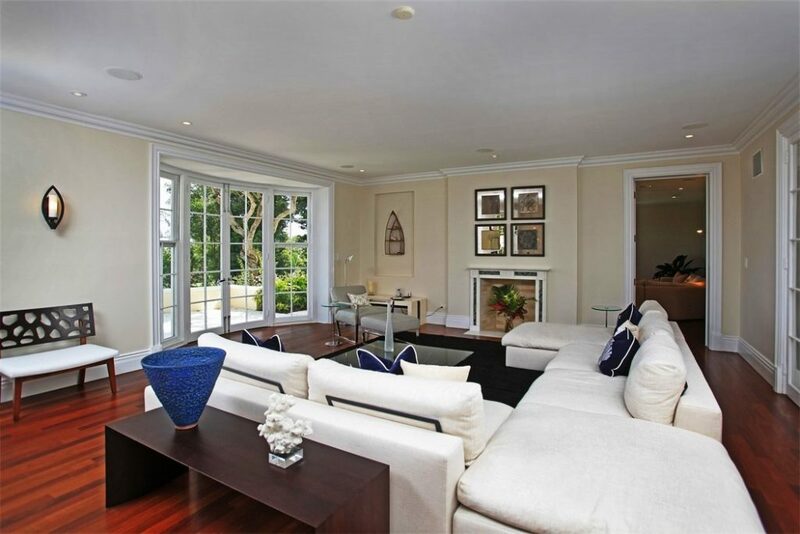 Surrounded by mature native trees and vast lawns Lyford View feels spacious inside and out. 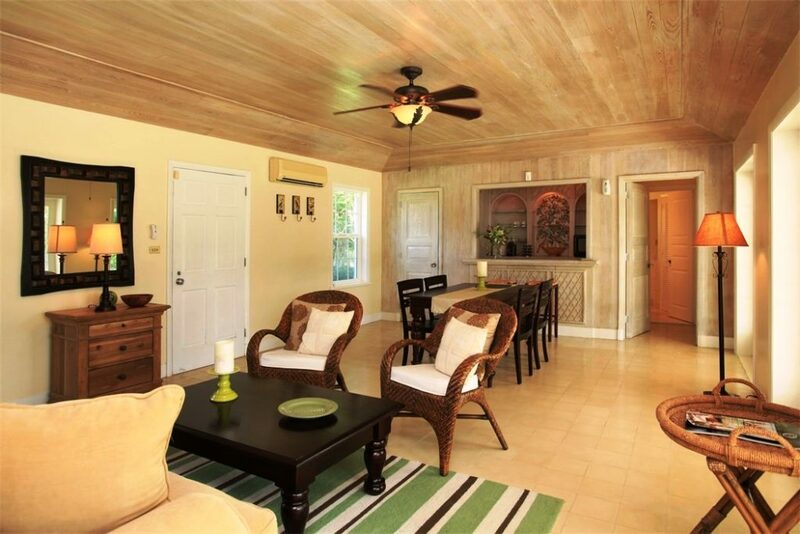 There are 4 bedrooms, 4 bathrooms and 2 half baths in the main house all located on the second floor and a separate 2 bedroom 2 bath guest house. 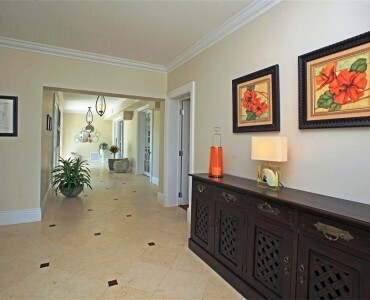 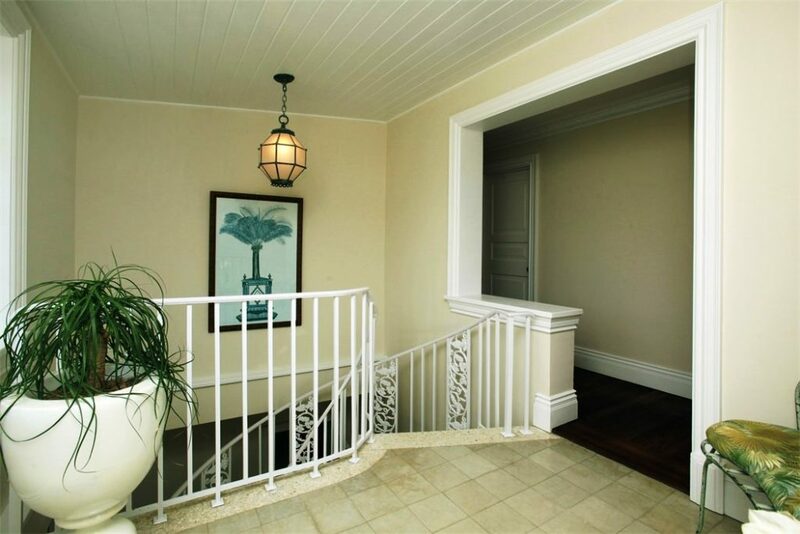 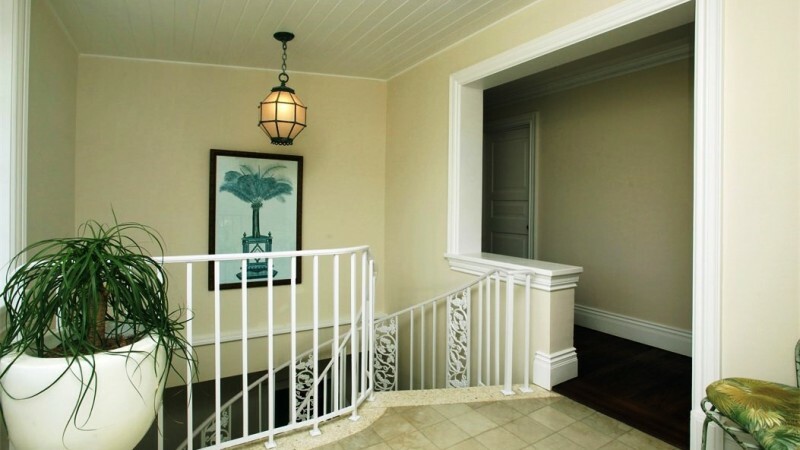 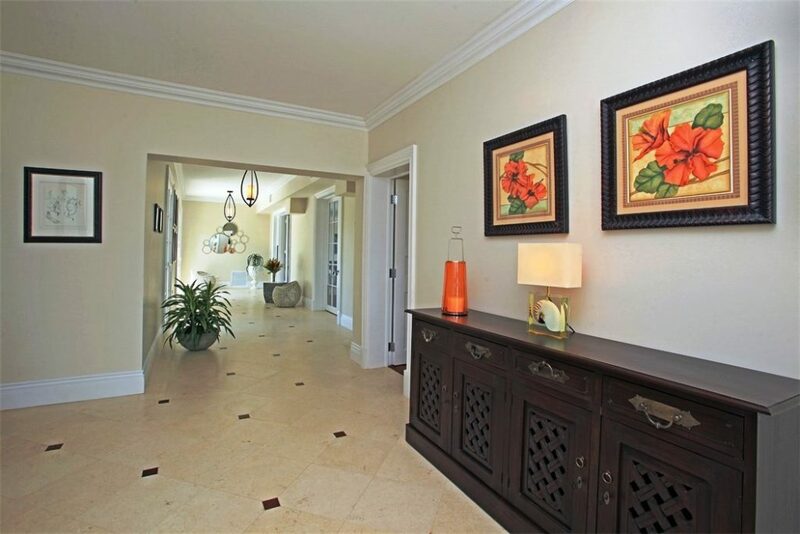 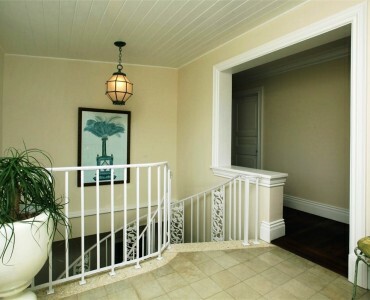 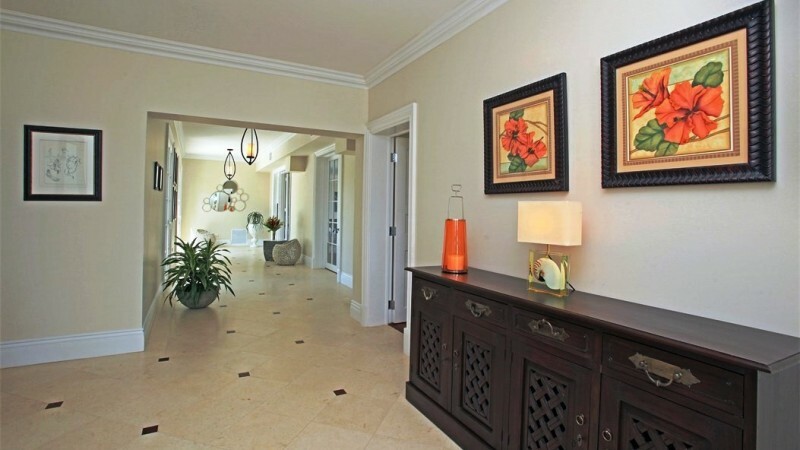 Entrance in to the home is into a bright spacious foyer. 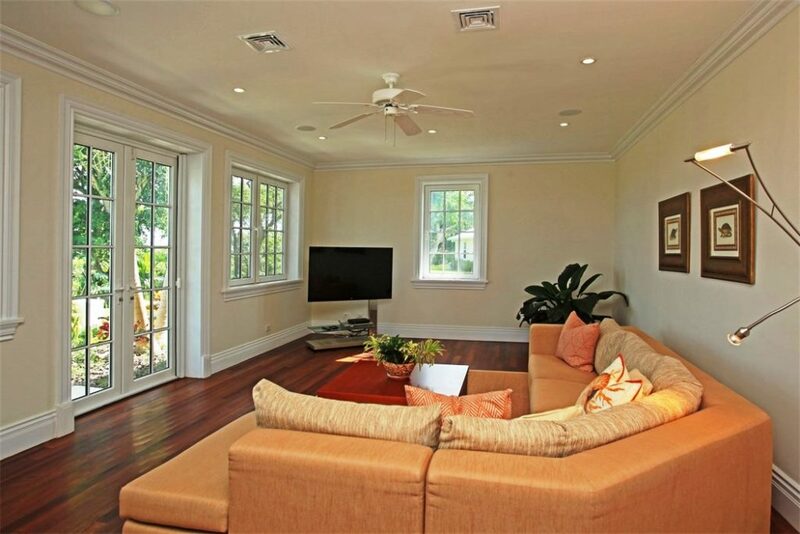 There is a large living/dining room with a fireplace, teak wood flooring and hurricane doors leading out to the main patio. 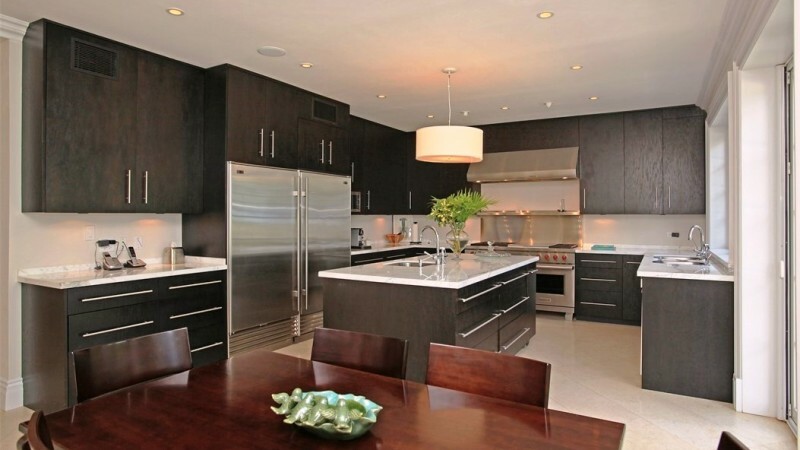 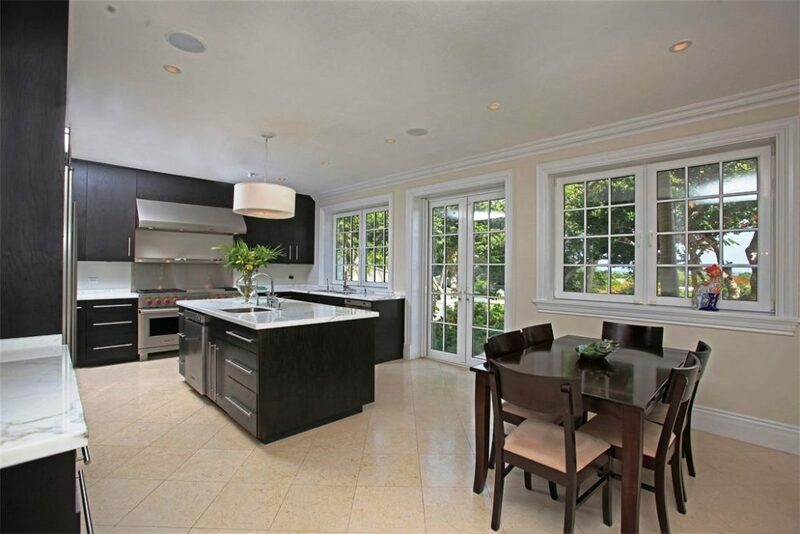 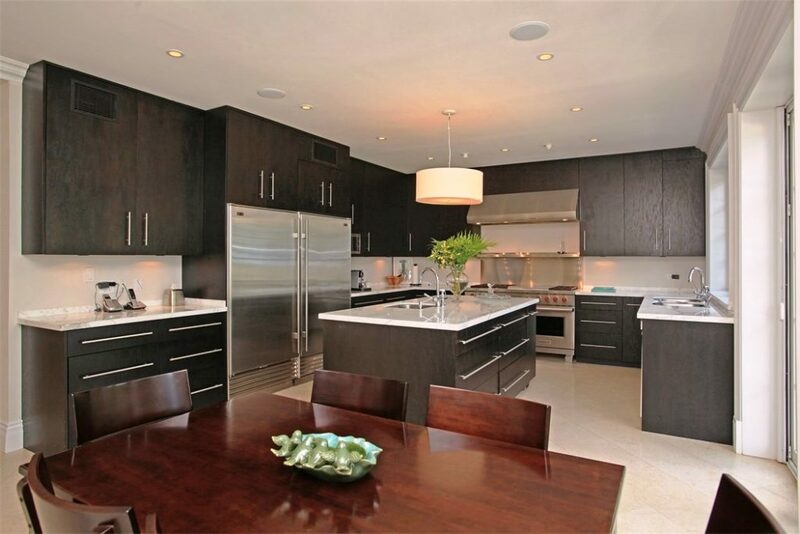 The kitchen features marble counter-tops, stainless steel appliances and a breakfast nook. 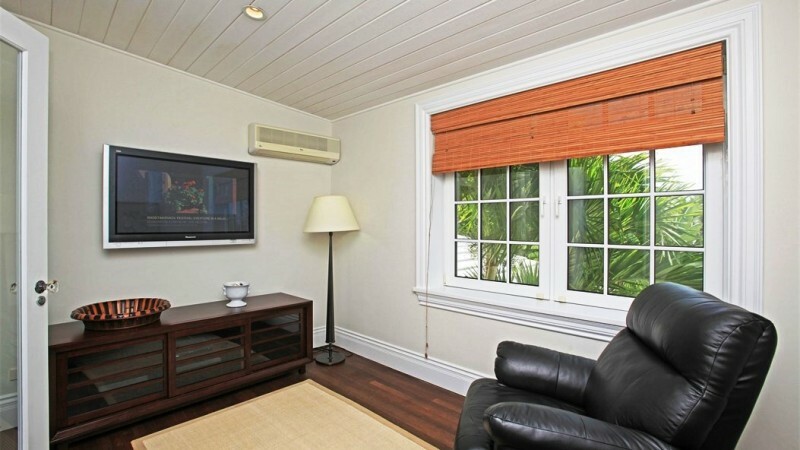 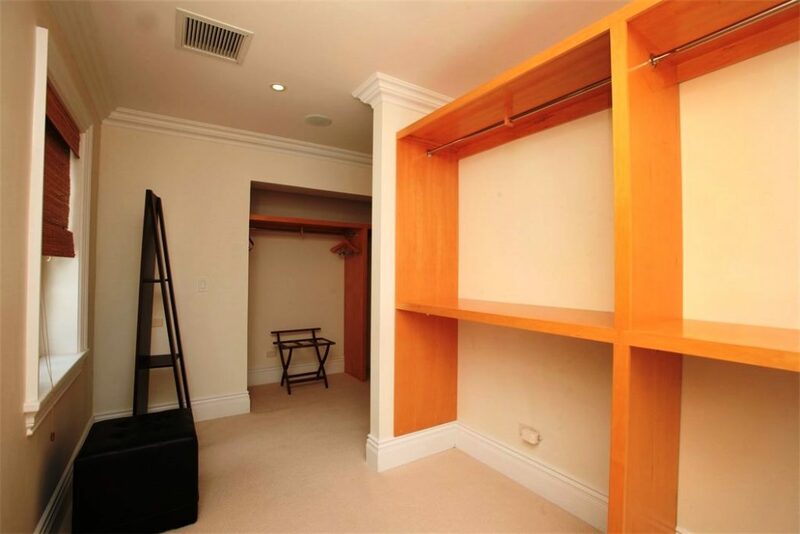 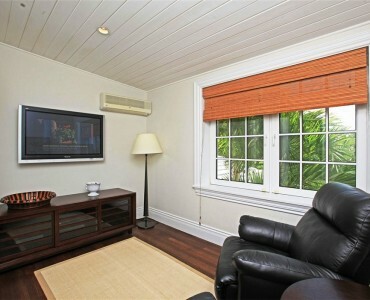 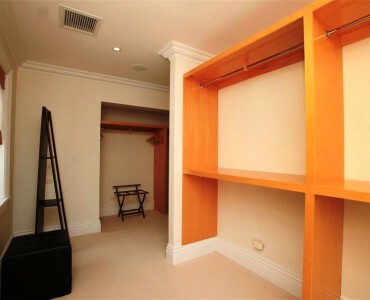 A separate TV room adjoins the living room plus there is a study with a tray ceiling and patio access. 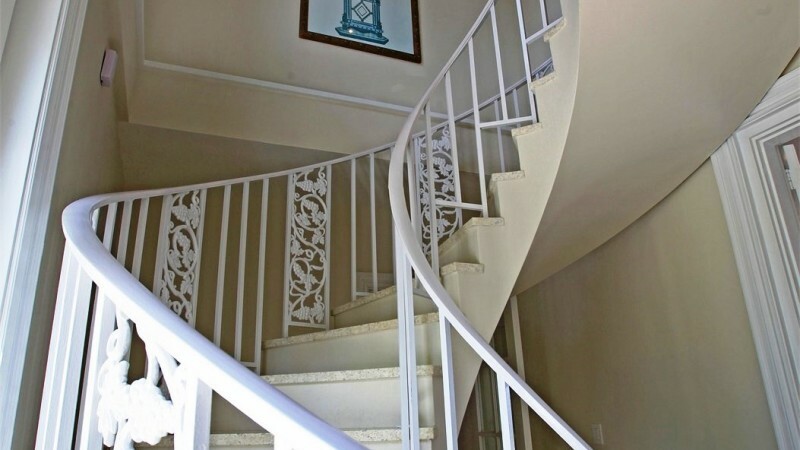 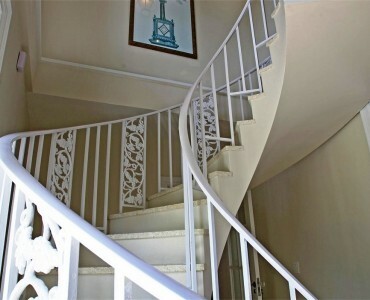 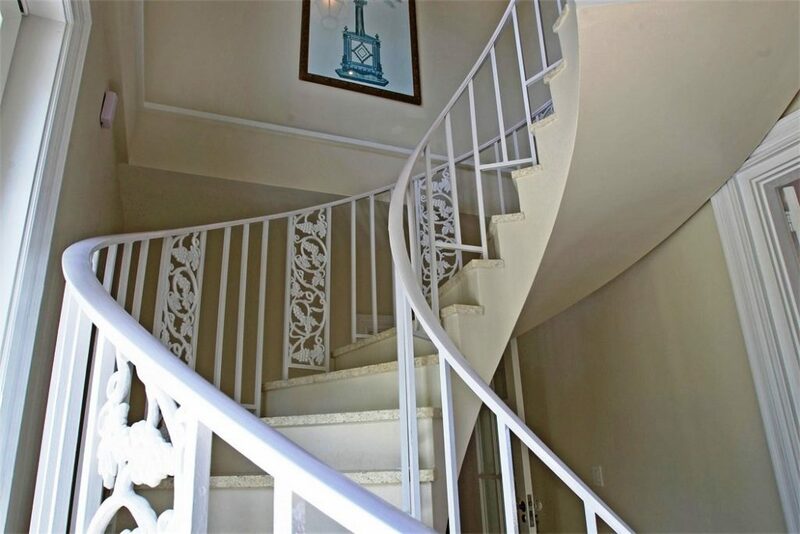 A spiral staircase leads to the second floor. 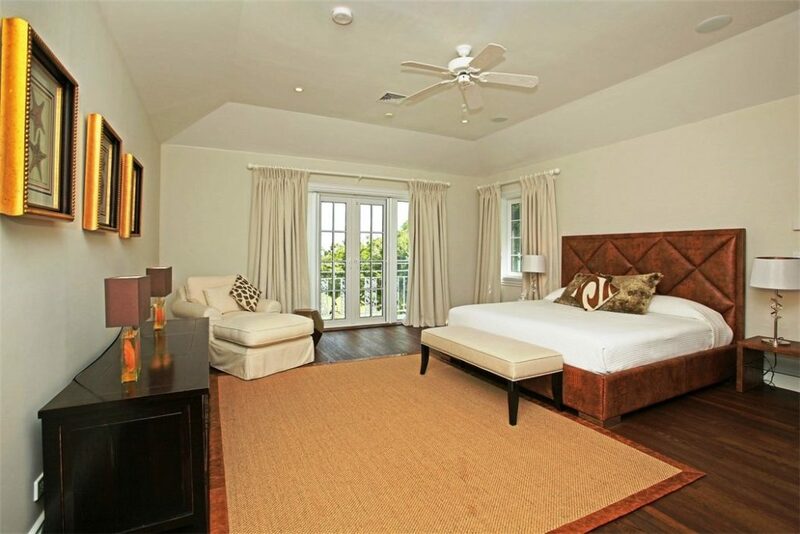 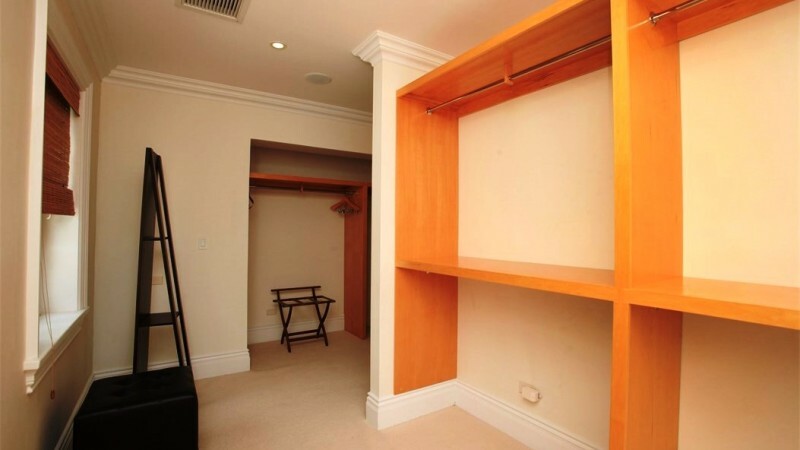 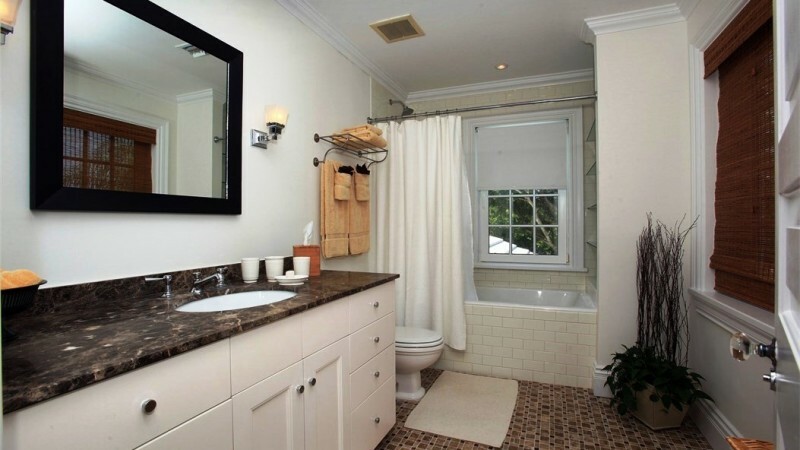 The master-suite has a tray ceiling and doors which lead to the second floor balcony. 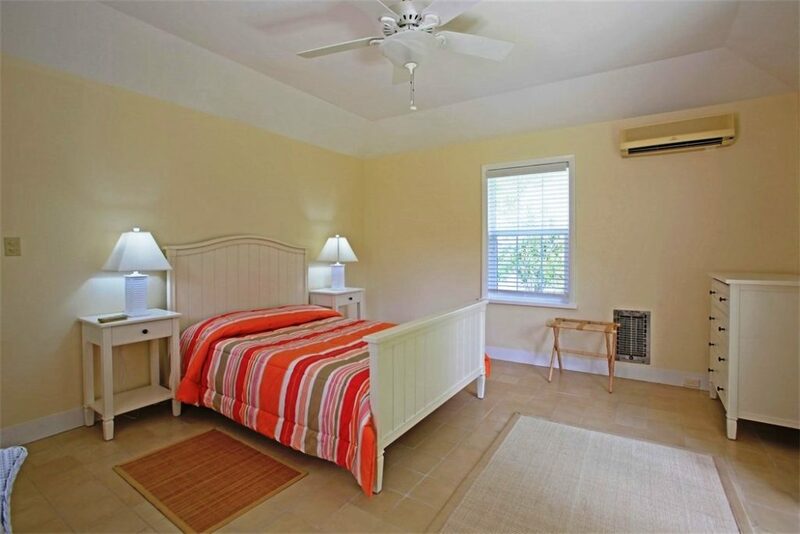 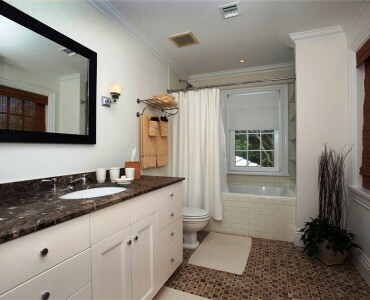 Additionally there is a separate small TV room/study, generous his and her walk-in wardrobes and a master bath with soaking tub, separate W.C, shower and double sinks. 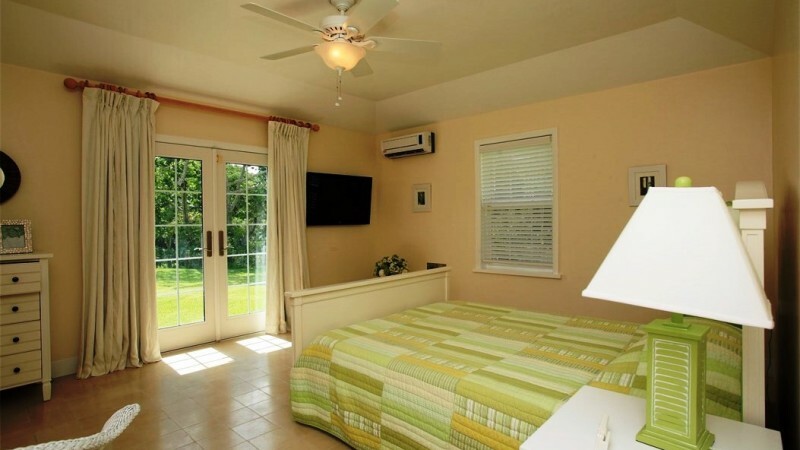 Amenities include a pool with heated Jacuzzi, centralised stereo system, 2 car enclosed garage, laundry room and storage rooms, hurricane windows, Bermuda roof and generator.